The following is a guest post by Jade Clayton, a professional cleaner for FastHomeCleaners Highbury, who has developed 4 recipes for eco-friendly, all natural, and all purpose homemade cleaners. While I have done some minimal editing, the following words and ideas are her own. We all want our homes to always be ideally cleaned but none of us like using those chemically induced cleaning products that are available in stores. That is why nowadays an increasing number of people are turning to green cleaning and are making their own safer and all-natural cleaning products. The beauty of home-made cleaning products is that you can use all natural ingredients and still make yourself some efficient cleaning products. Plus they will be safe for your health, and will decrease your cleaning budget by a lot. So go ahead and make yourself some home-made eco cleaning products. All-purpose cleaners are getting more and more popular, and the name itself says why. Plus they are very easy and cheap to make, and you can use them for most of the surfaces in your home. There are only a few key ingredients that are used for the few types of all-purpose cleaners that are being used by green cleaning lovers – white vinegar and baking soda. The baking soda will not only clean but also deodorize the surface. Since the baking soda itself has no smell whatsoever, you can add the essential oil and give your all-purpose cleaner a scent of your choice. And you can pick an essential oil that has additional cleaning or disinfecting properties – like eucalyptus or tea tree. Or just add one for the smell. And you will have yourself some nice all-natural all-purpose homemade cleaners. In a spray bottle combine a cup of white vinegar, or citrus infused white vinegar, and you can add 10-20 more drops of a citrus essential oil, to make the scent stronger. 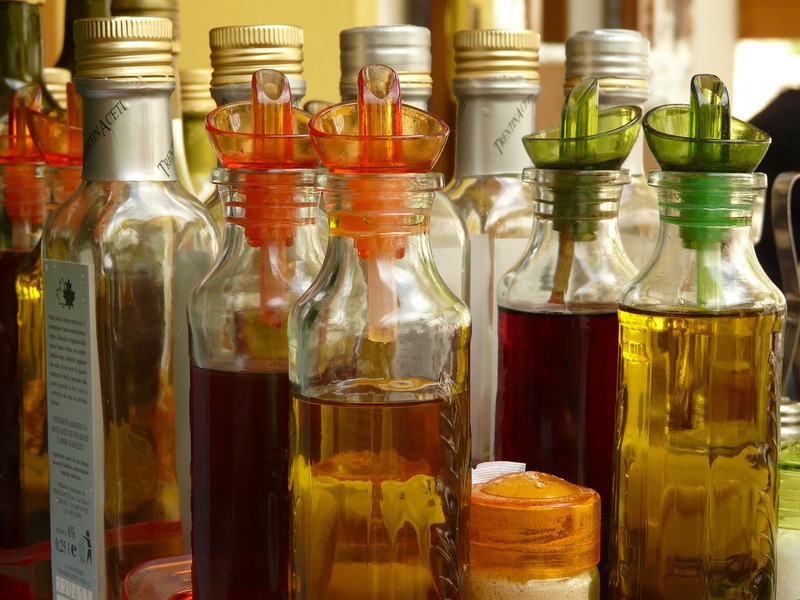 Or if your vinegar is not scented, just add any other essential oil you like. Shake well before using it and your all-purpose homemade cleaners are ready to fight dirt and germs in your home. Mix the ingredients in a spray bottle and fill it with distilled or boiled water. Shake before using it and you are ready to clean. You can use all of the above ingredients and make yourself an even stronger all purpose cleaner. Mix them in a spray bottle, again, add distilled water and shake. And that is how you will save yourself a ton of money and health problems. By switching to green cleaning. 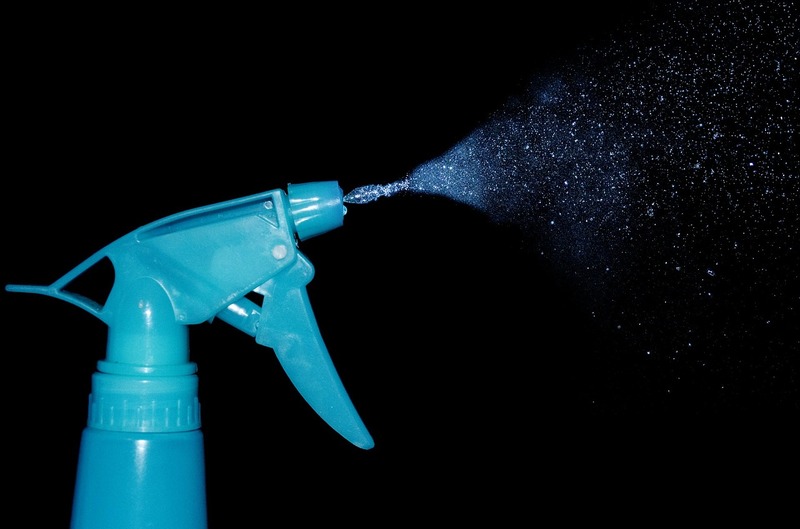 Make the smart choice and stop using chemically-laden cleaning products. Start off easy by making yourself one of these all-natural all-purpose homemade cleaners and you will notice the change and benefits of it right away. Then, after you have seen for yourself how much better it is, you will want to make more and more home-made green cleaning products. Go ahead and start now. It is never too late.